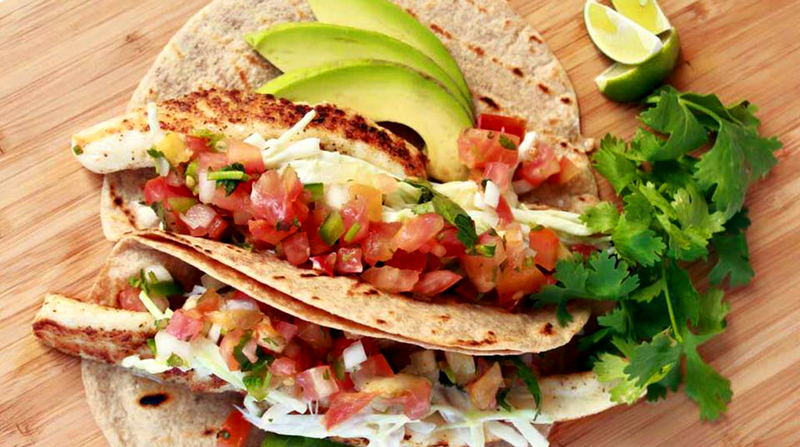 Authentic Mexican and Ecuadorian dishes with mouth-watering freshness! Monterrey Mexican Restaurant is a delicious, and festive neighborhood Mexican restaurant that takes real pride in serving their guests authentic Mexican and Ecuadorian dishes made with the freshest and tastiest ingredients. If you are looking for authentic ethnic cuisine, look no further as Monterrey offers generous portions of Mexican and Ecuadorian food, from sizzling fajitas and tacos to savory enchiladas. With so many delicious entrees served with your own choice of meat and flavorful, freshly made salsa, there is something for everyoneâ€™s Mexican taste buds! Top notch, gracious service, at Monterrey they treat you like family, as they say, “Mi Casa es su Casa!” Join them on Thursdays for an even more authentic experience with a live Mariachi band! Happy hour is Tuesday all day long, and Wednesday through Sunday from 4-7pm. Whether you’re ordering out or dining in, Monterrey Mexican will surely take your taste buds on an authentic ethnic cuisine journey like never before!